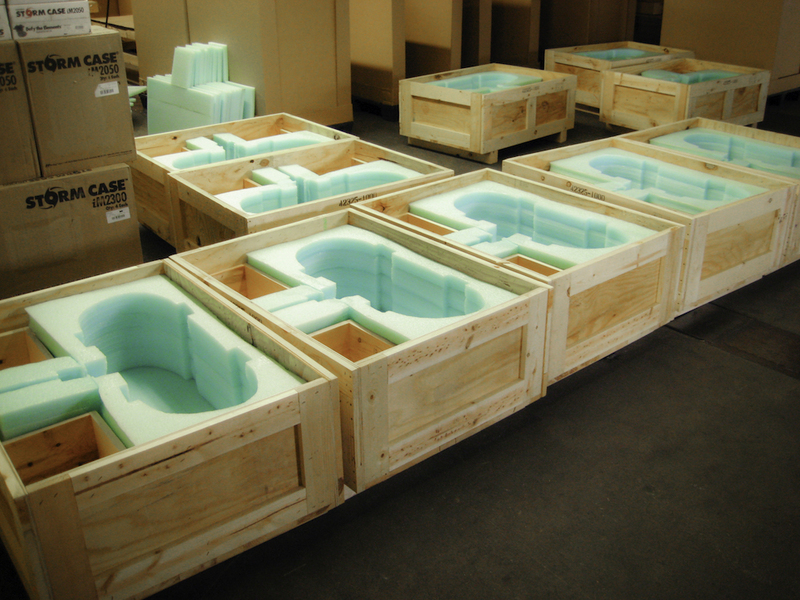 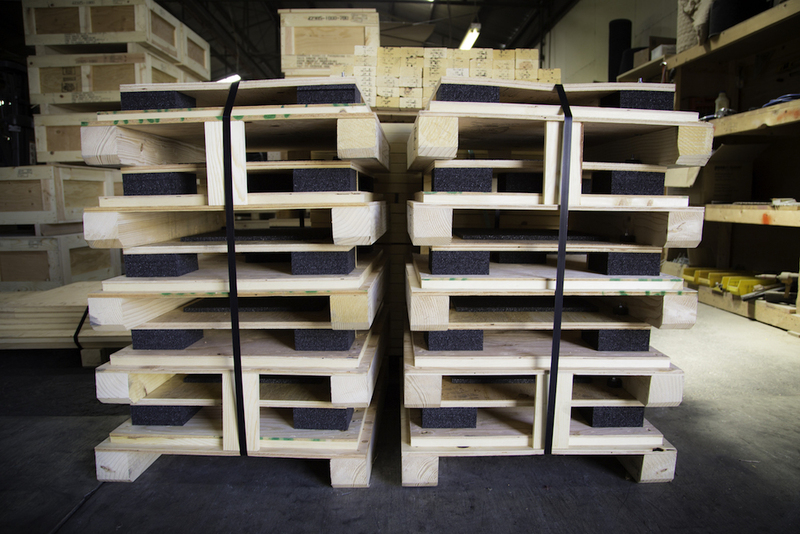 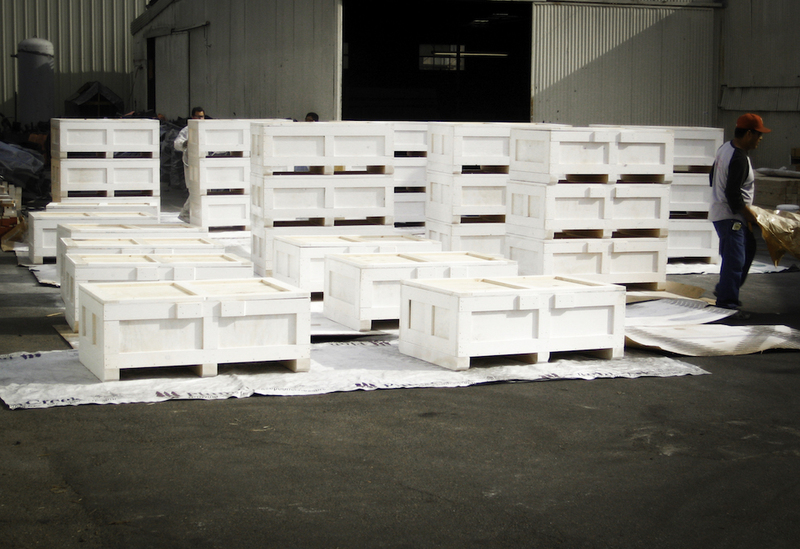 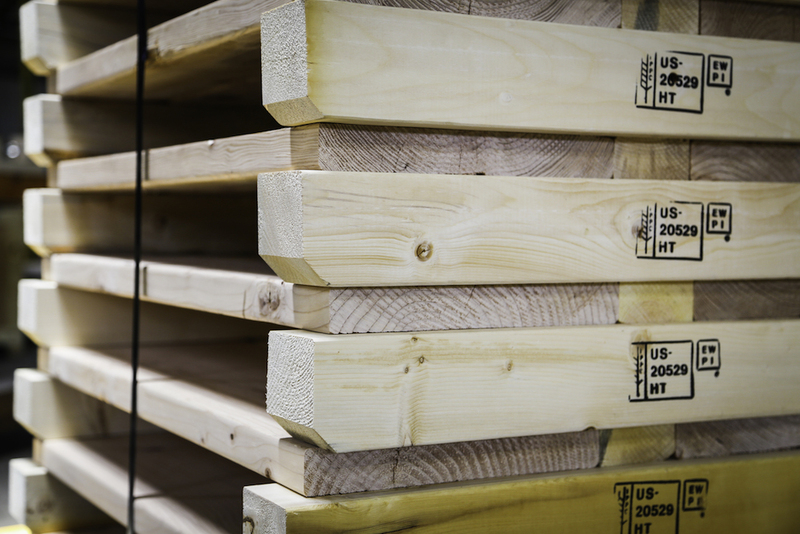 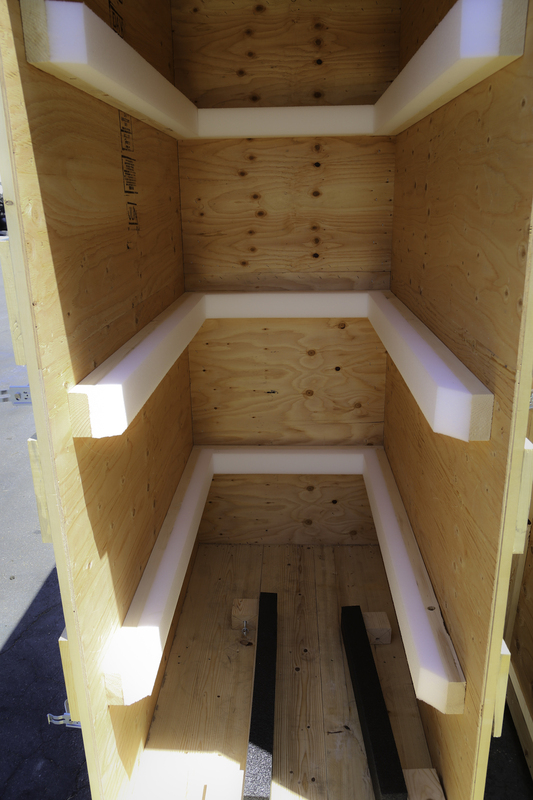 Custom crating is at the heart of Mister Packaging, including custom wooden crates. 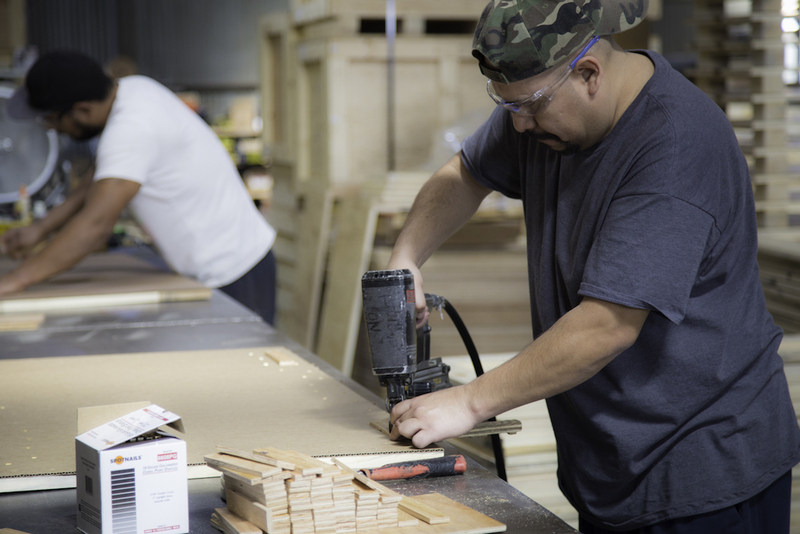 We have dedicated over 35,000 square feet of factory space to create a revolutionary assembly line for the manufacturing of military and commercial crates. 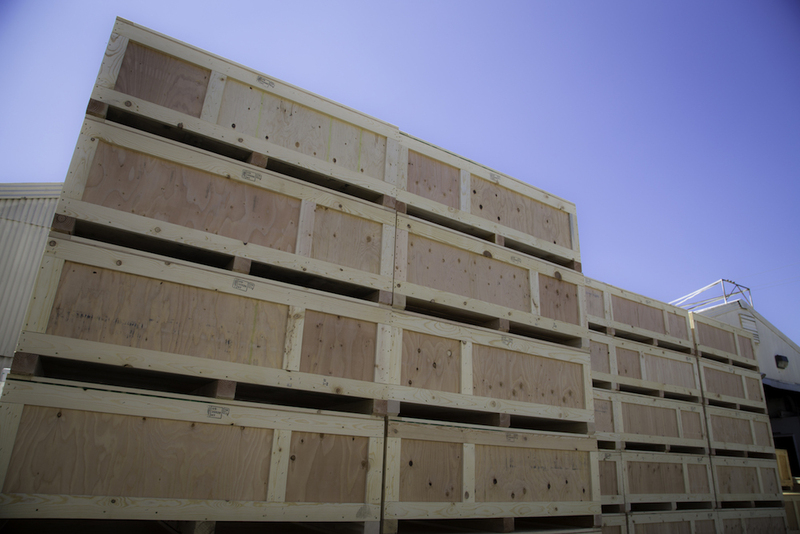 Building and storing all types of custom crates and custom wooden crates entirely in-house allows our clients to cut out the middleman, saving both time and money. 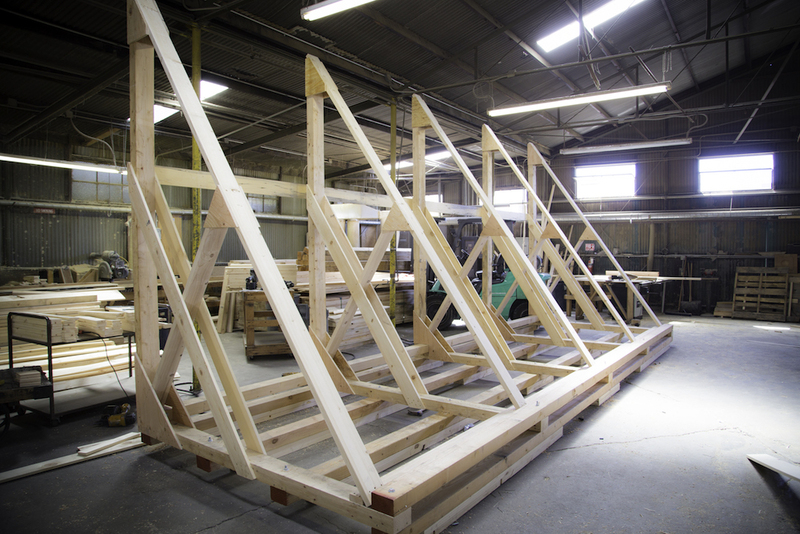 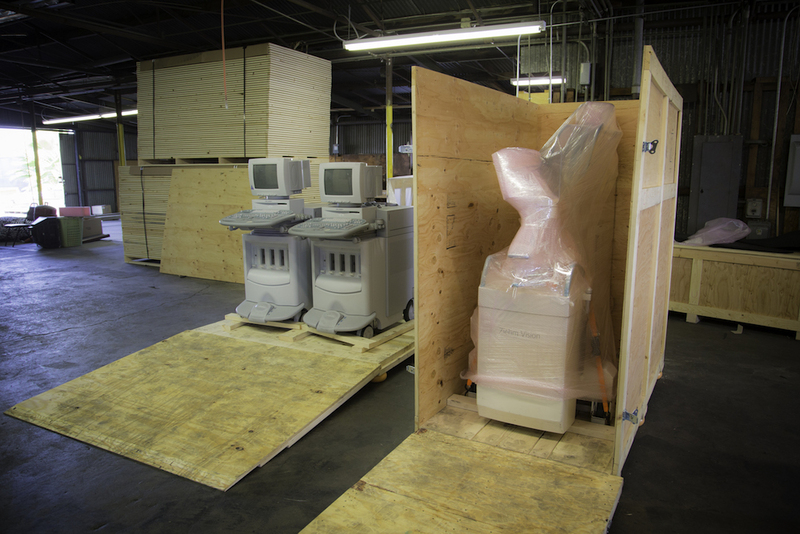 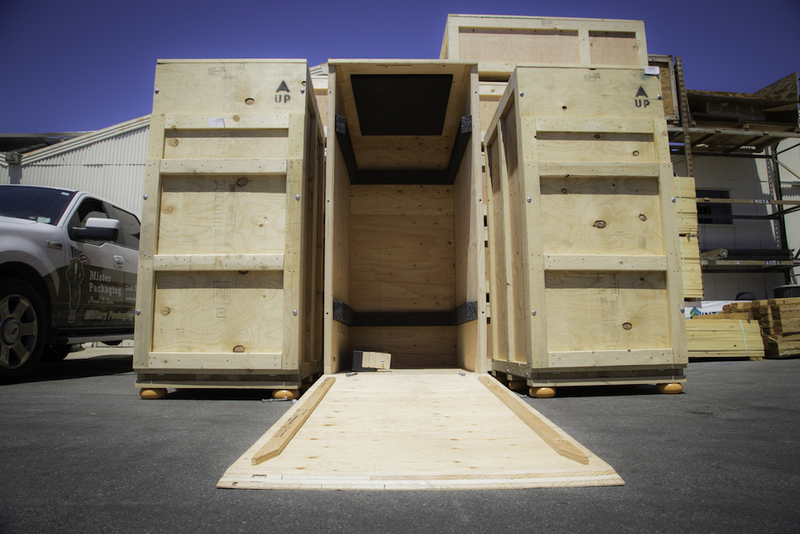 Over the last twenty years we have crated everything from the very small to the very large to the very sensitive. 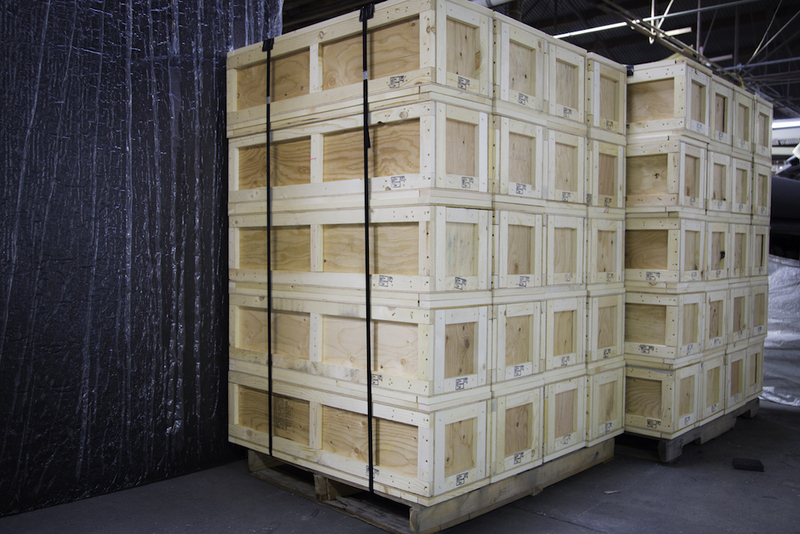 We specialize in military crates, commercial crates, and overseas crates. 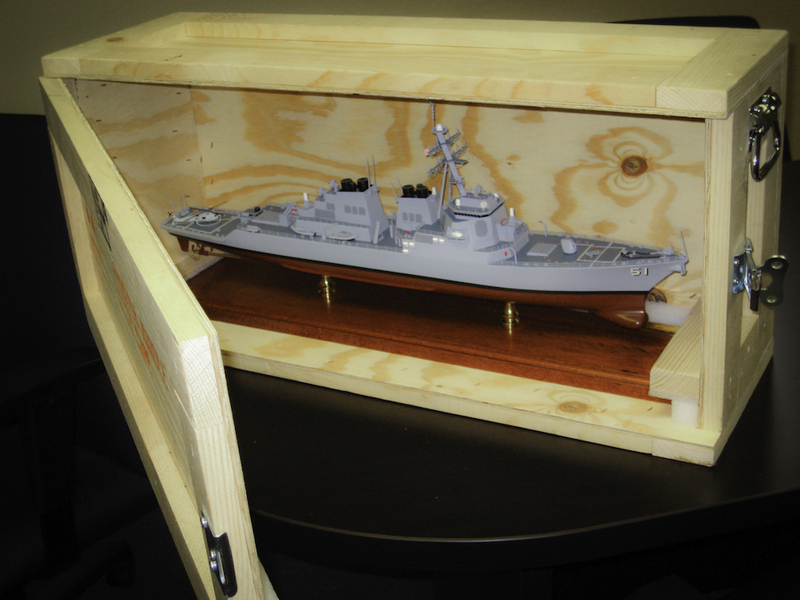 Working in tandem with our team of military packaging engineers and compliance experts, our military and government crates are always designed in line with MIL-STD-2073 standards. 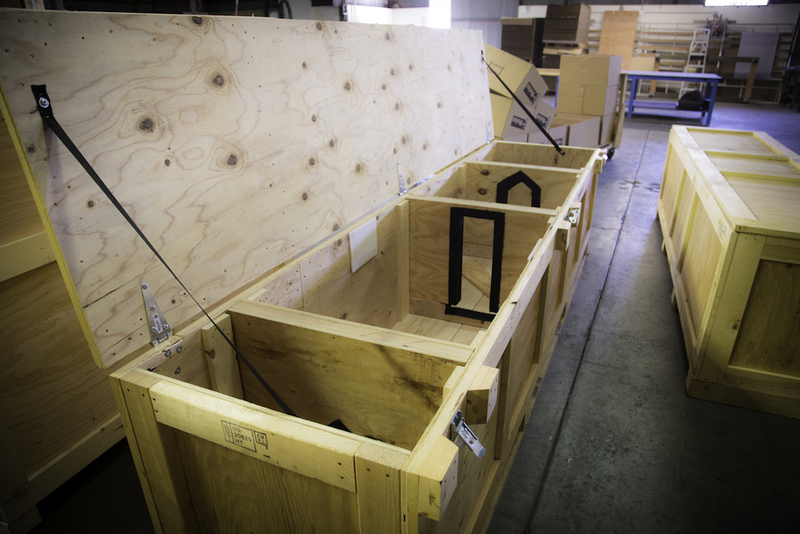 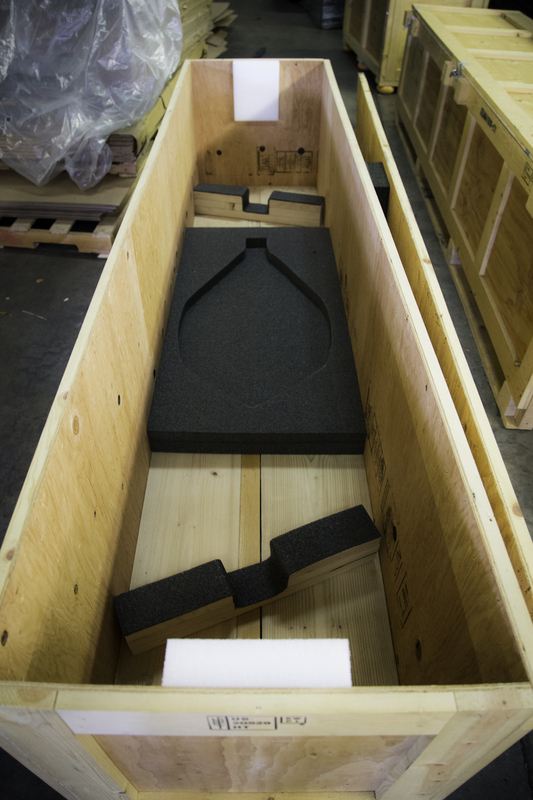 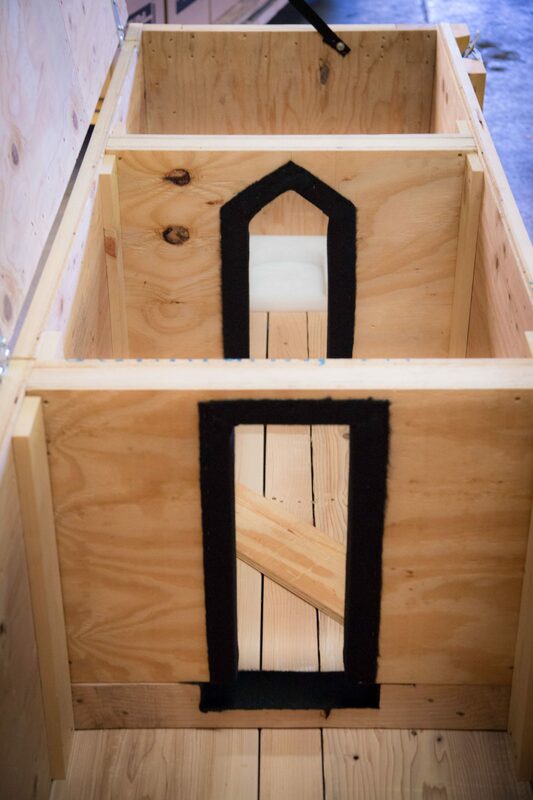 Our custom commercial crates are made with just as much integrity and care, ensuring that all products reach their final destinations in tact. 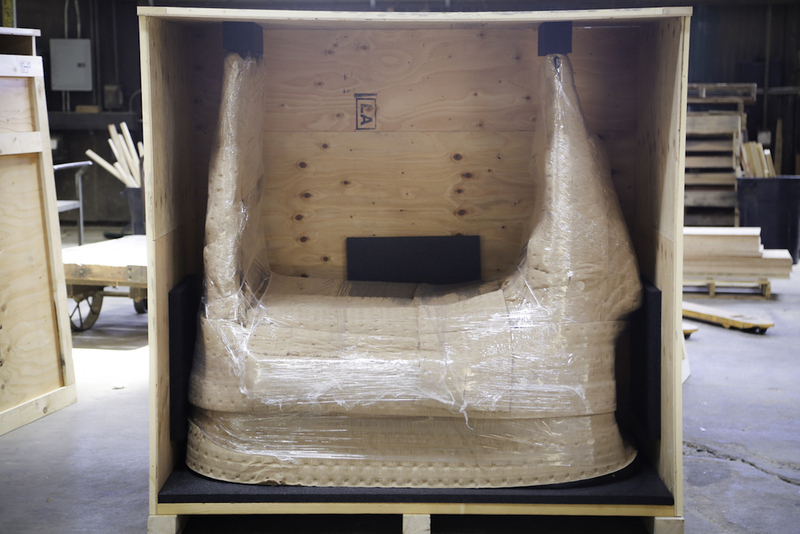 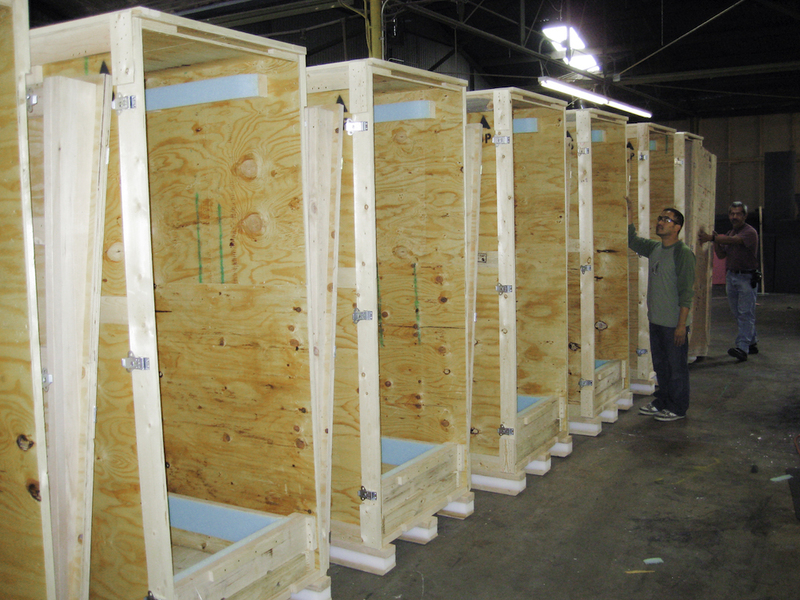 Interested in our Custom Crating solutions? 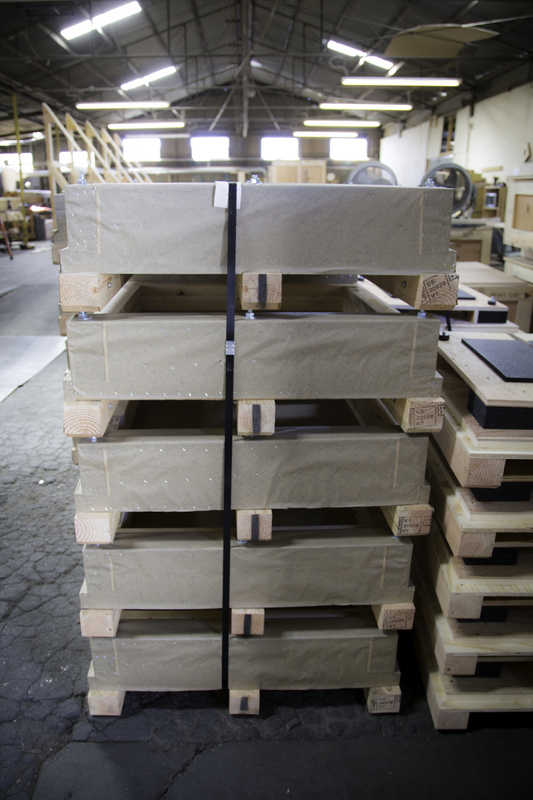 We exceed our customer’s expectations by providing personalized consulting and engineering expertise with each and every order. 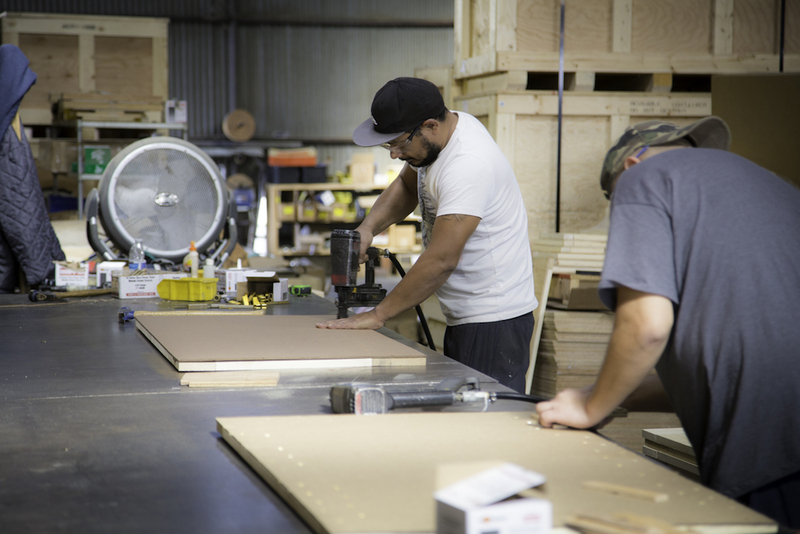 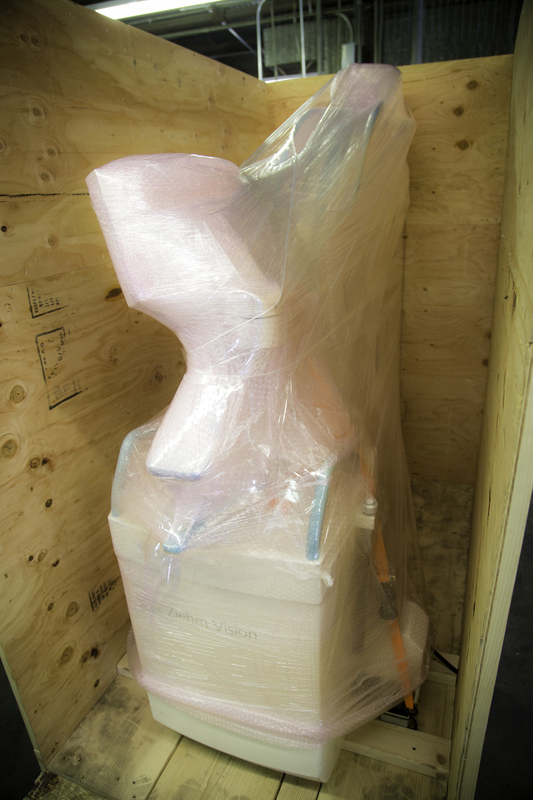 Mister Packaging has both the experience and the skillset to meet all of your requirements.